A huge thanks to both Anthony and Stefan from Video Boutique who have both done such a brilliant job! Anthony was fantastic to work with during our wedding day – he somehow manages to capture everything and yet still remain completely unobtrusive! Stefan then did a fantastic job with video editing and we are thrilled with the final product! We would strongly recommend Video Boutique for all your special occasions! My husband and I used Video Boutique for our wedding last September, and it was the best decision we made. Right from the beginning, we felt that Anthony had exactly the right blend of professionalism, creativity, and genuine care that we were looking for, for our special day. He was always available if we needed to ask questions or discuss the particulars of the day. His prompt responses to queries, and the genuine care that shone through, settled any anxieties that we had leading up to the day. We knew we’d be in good hands. On the day, the same qualities ensured that we had a relaxed and happy experience with no delays or dramas. 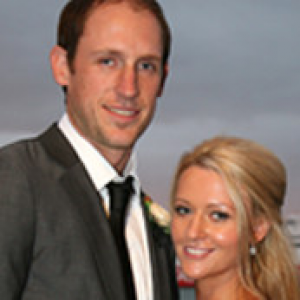 Anthony is personable and friendly which relaxed everyone in the bridal party on the big day. By the end, Anthony felt like an old friend! I know that anyone who uses Video Boutique will experience the same level of care — having a supplier that is on board with your ideas, open to regular communication and committed to the success of your day, makes all the difference. Take it from us, future brides and grooms! Anthony is an absolute Gem. His professionalism, passion for his work and care for us was a real standout. 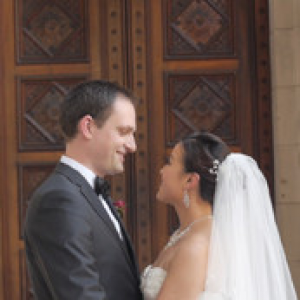 He made shooting our wedding day so enjoyable and memorable. Thank you for going above and beyond, and for looking after Alex and myself on our special day. 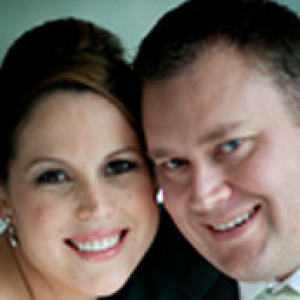 I just wanted to thank you again for the wonderful job you and your team did for our wedding. My mum watched the final video today, she loved it. Everything was perfect. A huge thank you to the team at Video Boutique for capturing our wedding day!! We are so happy with our wedding film it brings back many great memories! The day goes so quickly so to be able to watch it back, just bring a smile to our faces!! 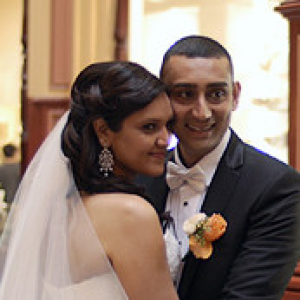 A special thank you to Fabio who traveled to Echuca to film our wedding…. he quickly became part of the furniture and it felt like we had known him for years! Many great laughs! Stefan, thank you for all your time & patience to get this film perfect!! And Anthony, you always kept me up to date and made everything seem too easy! Thank you!!! I received the DVDs on Friday and watched them again with family over the weekend. We absolutely loved it!!! Thank you to you and your editor for your brilliant work – we couldn’t be happier with how our big day turned out. All the emotion, fun and excitement were all captured and we have received nothing but positive feedback from our family and friends that came over to watch it. “We loved the DVD… Thank you so much”.